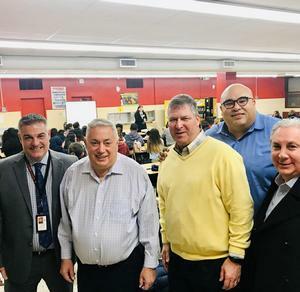 Congratulations to our Students Accepted into the North Bergen STEM Academy! 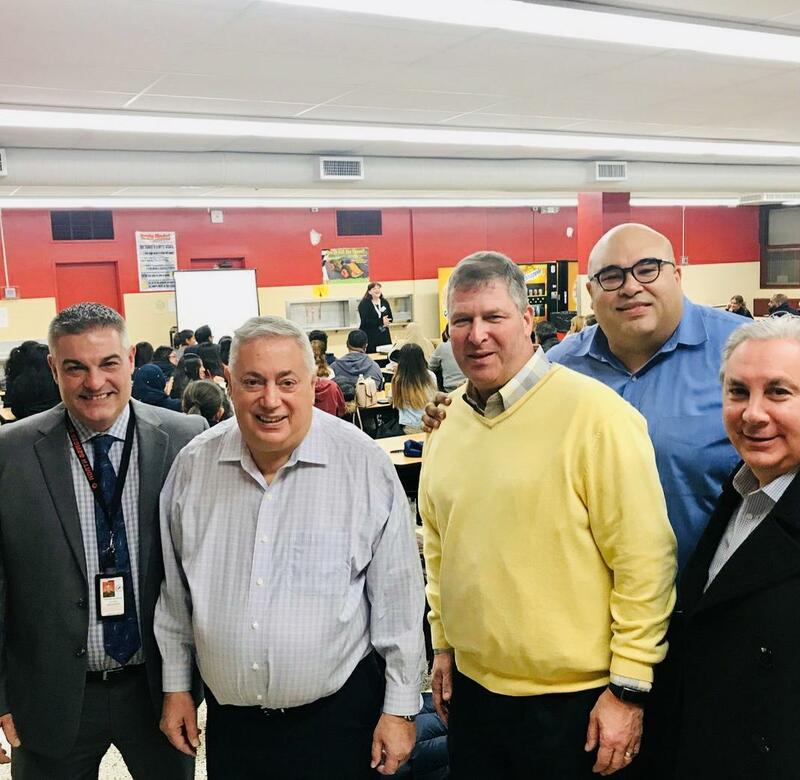 Principal Locricchio; Mayor Sacco; Dr. Solter, Superintendent of Schools; Commissioner Julio Marenco; and Freeholder Anthony Vanieri all celebrate as Dr. Keshishian, Mrs. Theresa Rabelo, Shareen Shibli, Jocelyn Marto and Mrs. Stern-Protz make presentations to students and families accepted to the Fifth (V) Cohort of the North Bergen STEM Academy - Class of 2023. Congratulations!